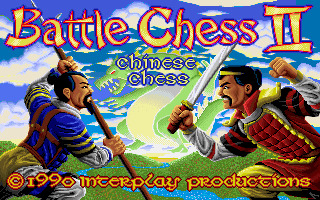 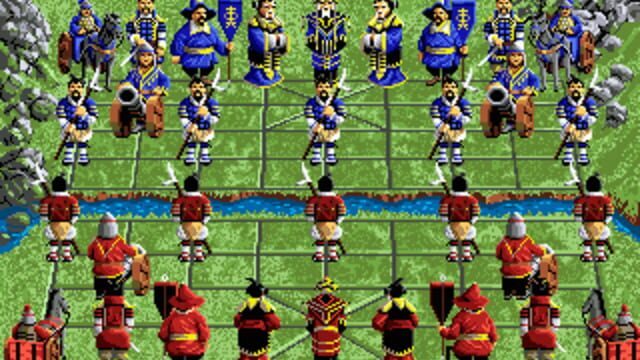 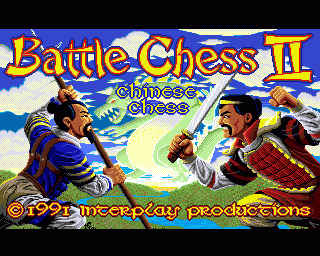 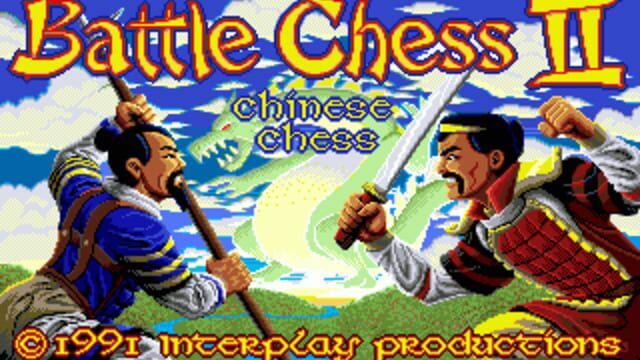 Battle Chess II brings new life into Chinese Chess. 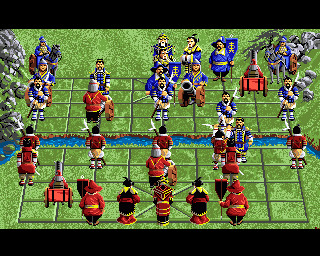 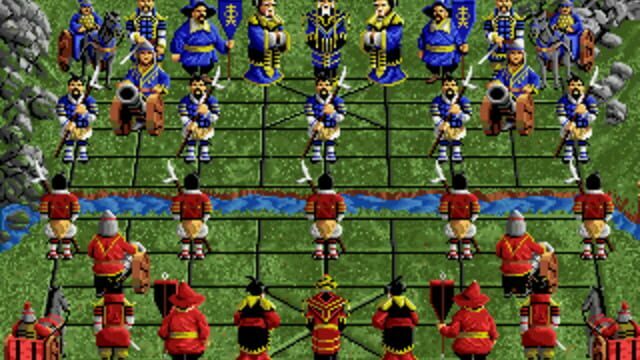 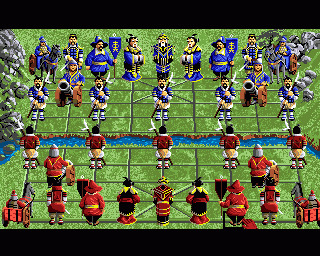 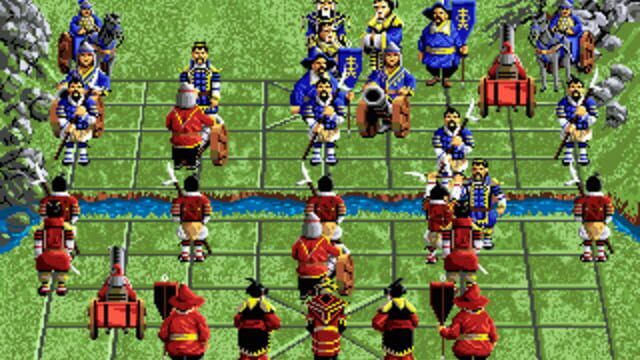 A game of strategy with animated battles to bring the game to life. 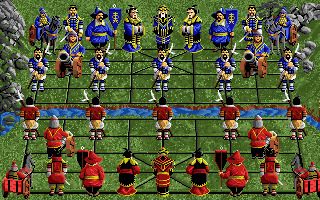 It is an entertainment that will prove the words of the famous Oriental Philosopher/Chef Kung Pao who said "War is fun!"